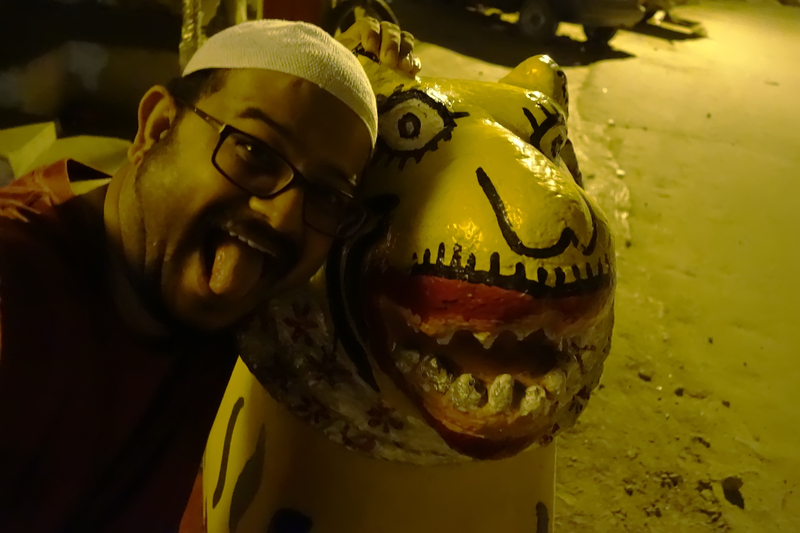 A very personal account of a few hours spent at my hometown, reliving some childhood experiences and savoring the gentle pace of life. A translation of Theodore Baskaran’s captivating account of the true story of a Tamil brigand in Colonial India. A night out in Charminar during the month of Ramadan is an adventure straight out of the Thousand and One Nights. Let me play Sheherazade as I get pushed, prodded, blinded and deafened – all for your benefit so that I might bring you another of my delightful comedic pieces. Great food, great ambiance, great service. 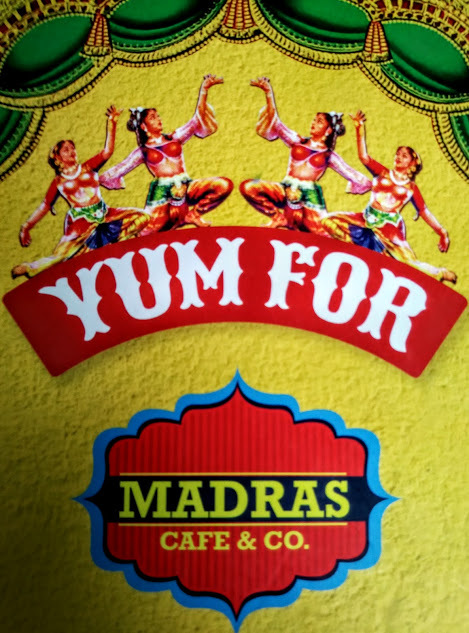 Brilliant contemporary South Indian cuisine in a Madras Kitsch setting. 5 out of 5. If you haven’t been there yet, what are you waiting for?